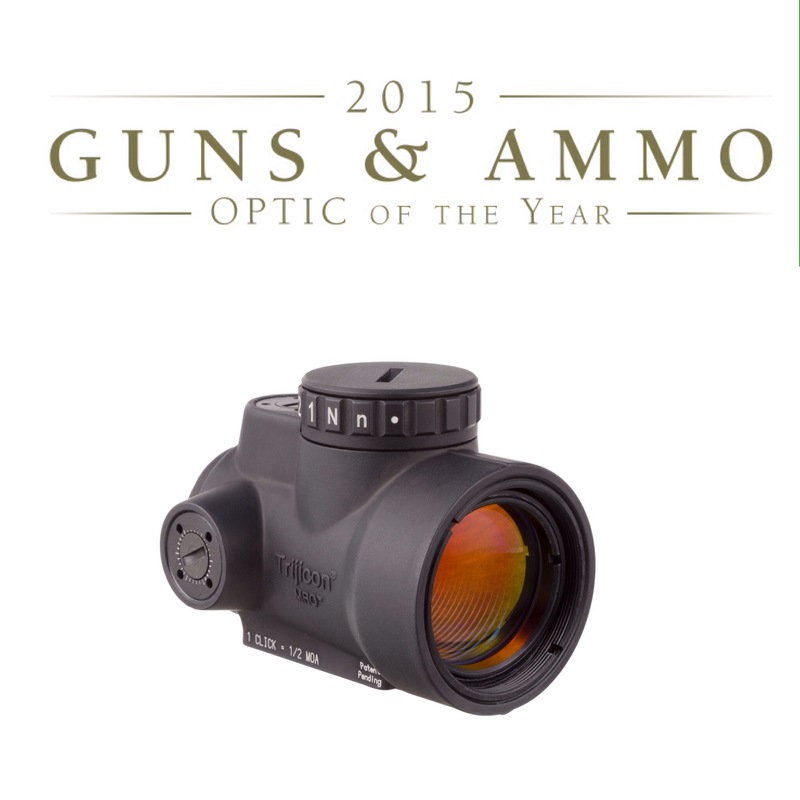 The annual Optics Planet Brilliance Awards selects top brands and products from a number of performance optic categories. The Brilliance Awards combine expert and consumer votes to select winners based on product quality, innovation, durability and value. The Brilliance Awards commended the Trijicon Night Sights for their high quality, long lasting illuminated design; durability to withstand powder residue and recoil; and the ability to assist military, law enforcement and civilians in low-light shooting situations. Trijicon HD™ Night Sights are designed to excel under the most demanding conditions by placing a primary emphasis on faster front sight acquisition. This design incorporates enhanced front sight visibility with a de-emphasized rear sight. The Bright & Tough™ Night Sights feature a self-luminous three-dot night sight alternative to traditional iron sights, and are standard issue with numerous local, state and federal law enforcement agencies. 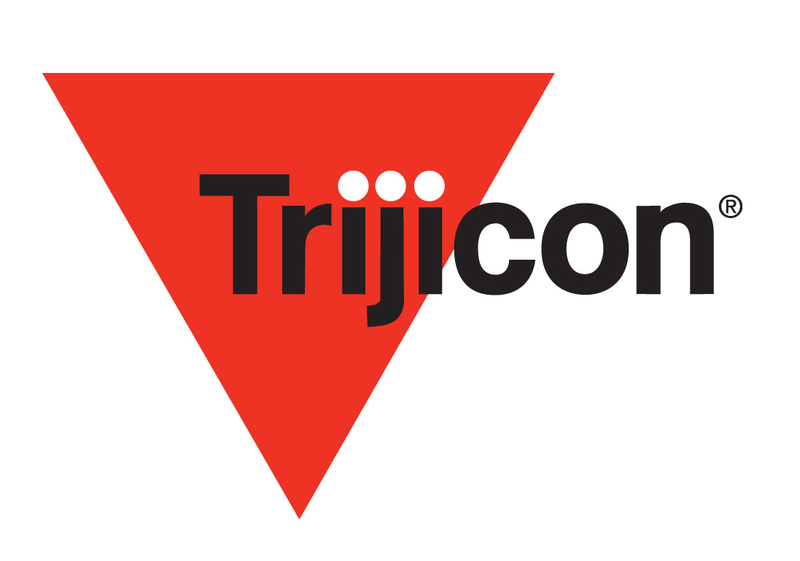 For more information on Trijicon’s Bright & Tough™ & HD™ Night Sights, and the complete array of Brilliant Aiming Solutions™ for the hunting, shooting, military and law enforcement markets, contact Trijicon®, Inc. at (248) 960-7700 or visit www.trijicon.com. For more information on Trijicon’s Brilliant Aiming Solutions™ for the hunting, shooting, military and law enforcement markets, contact Trijicon, Inc.® at (248) 960-7700 or visit www.trijicon.com. Baltimore, MD (November 3, 2015) – Under Armour (NYSE:UA) is pleased to welcome revered waterfowl authority, Tony Vandemore to its roster of elite outdoor athletes. 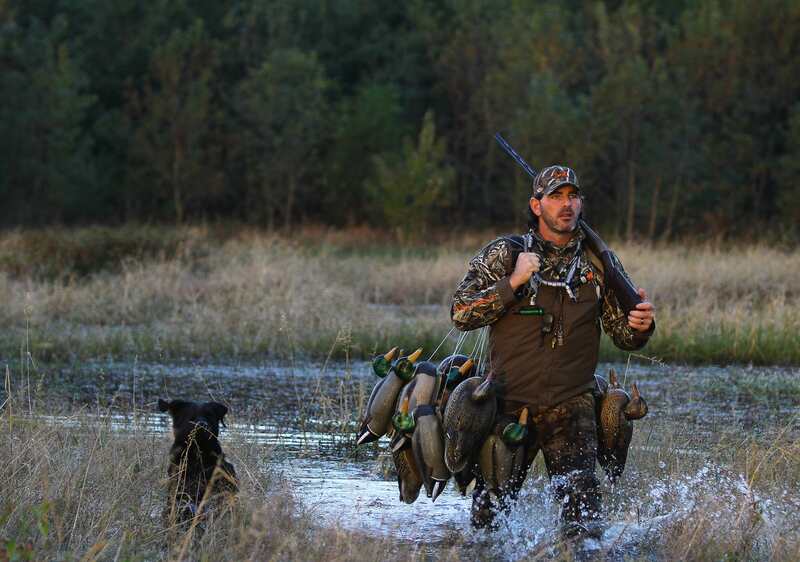 An expert hunter and devoted conservationist, Vandemore is the co-owner and operator of the number one waterfowl lodge in North America, Habitat Flats. In addition to his waterfowl expertise, Tony is a nationally published outdoor photographer. As part of this new partnership, Tony will serve as the lead ambassador for Under Armour’s 2016 waterfowl initiative, educating the hunting and conservationist communities about the brand’s leading outdoor performance apparel, footwear and accessories. Additionally, Tony will represent Under Armour’s Outdoor category in marketing, digital and in-store activations. Visit Under Armour at UA.com to check out the full collection of Under Armour hunting gear and follow @UnderArmourHunt on Facebook, Twitter and Instagram. For all media-related inquires, please contact Eddie Stevenson.